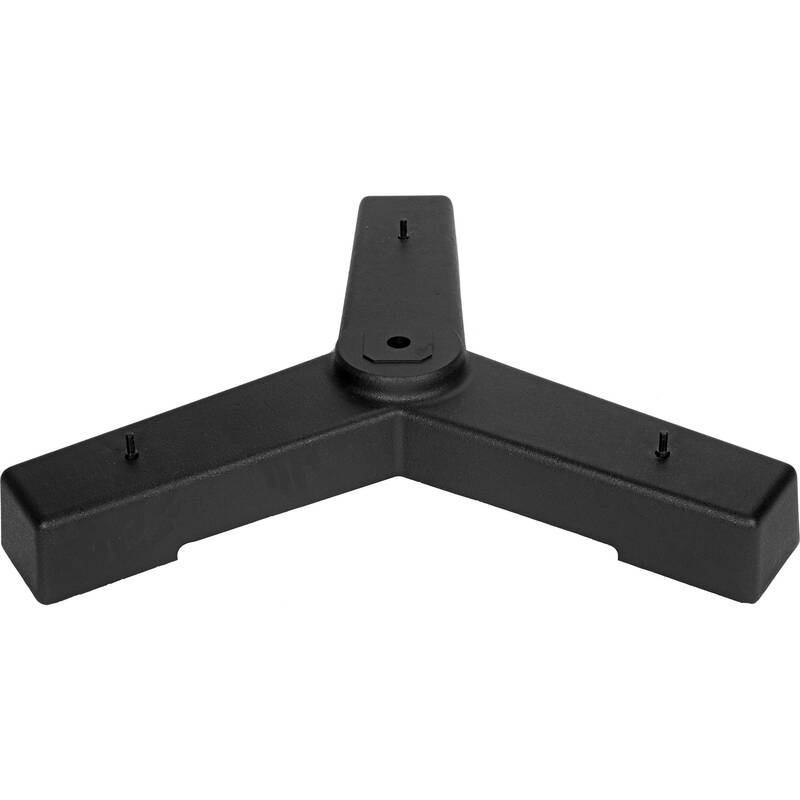 The U-0 Standard 3-Way Locking Base from Cambo is a wheeled base designed for use with any of the UST or UBS columns. It is equipped with 3 individual locking levers that adjust each foot of the base to make your column perpendicular when on uneven surfaces. Box Dimensions (LxWxH) 41.0 x 11.0 x 3.0"